Book an Exotic Car with Montreal Limos VIP! Exotic Car rentals is not about screaming and shouting about what you have. There is a kind of elegance and luxury which is about style and passion. Luxury may not mean renting exotic cars for important events of your life. But you can’t deny the style it will add to that occasion. Limousine Montreal Limo VIP will provide you white gloves service if you want to hire exotic car for your occasion. Our customer service is well known and well reputed in Montreal. Experience our exotic car rental service at a competitive price. We have the baddest, biggest and most amazing collection of exotic cars for you to choose from. Our exotic cars are available for rent in Montreal area at an exciting price. We are the finest high end limousine service to meet your rental needs for all important events of your life. We have exotic cars of all sizes to meet your transportation needs. Have a look at why you should get our rental service. Whatever your event may be we are always ready to serve you with an exotic car. Our exotic car rental service is very flexible can you can customize it as you demand. You can enjoy a customized service to suit your specific need at a competitive price. Just let us know what you need and we will take care of the rest. Customer satisfaction is our only priority. We leave each customer with a smile on their face. We understand the needs of the customers and serve according to that. You will enjoy the most memorable experience with our car rental service. We treat each customer like royalty, so you can expect VIP treatment from us each and every time. Style and Luxury is our commitment to you. Our exotic cars are carefully inspected each time before rental. You will enjoy the newest styles we have in our collection of exotic cars. All our cars are inspected and safe ride to ride. 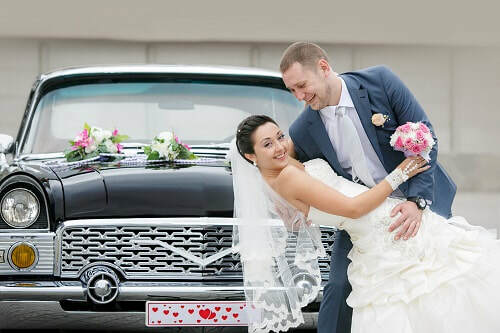 Quality is our commitment and you will get best and highest standards with our limo rental service. There is no greater way to experience the benefits of owning a multimillion-dollar collection of exotic cars. Riding an exotic car for different occasion is not a dream anymore. We will make it happen for you and you can experience a great ride of exotic car at a fair price. So forget everything else and enjoy the ride of these exotic cars and be your own. We have a large selection of exotic cars in Montreal. From Lamborghini to Mercedes Benz we have it all. This is a great opportunity for you to fulfill your dream of riding a luxurious car. Call us today, rent our cars and enjoy our service.